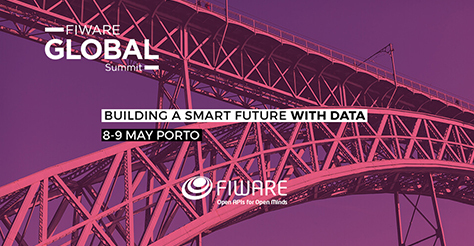 MIDIH will participate to the FIWARE Global Summit 2018 – 8-9 May 2018, Porto, which will bring together more than 500 attendees among entrepreneurs, policy makers, business executives and investors with the aim to boost IoT and Open Data solutions. MIDIH will held a workshop about reference architectures where will be presented the new MIDIH reference architecture for the Smart Industries. More than 150 attendees interested in the Smart Industry Tracks will attend the session.